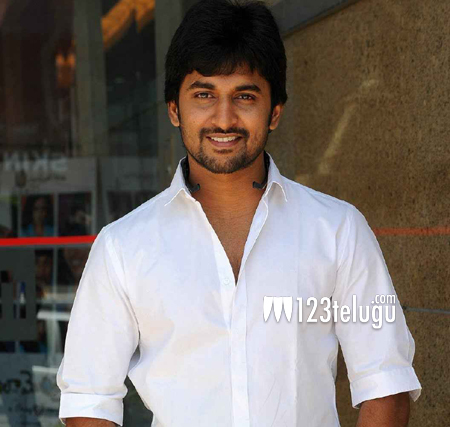 Maruthi’s latest flick with young actor Nani is completing its post production at a brisk pace. According to the latest update, Nani plays an interesting role in the film and the entire story revolves around his character’s behaviour and mannerism. Reports also reveal that Maruthi has etched out hilarious comedy in the film which will be liked by one and all. Titled Bhale Bhale Magadivoy, this youthful entertainer has Lavanya Tripathi as the female lead. Keep watching this space for more updates about the audio and release dates of this film.